Bare-bones WordPress works, but a marketing machine it is not. Jo Public sees hundreds of web pages every day, so you need to make yours stand out. You need tools that will make visitors remember and trust you. You need to market yourself as respectable in every aspect of your business. Your website and every part of its design need to be obviously professional. The default WordPress theme and standard plugin setup fail to convey the impression you need. Some of the plugins you need have an initial cost, but when you measure the ROI, you will be happy enough. Web designers are expensive. 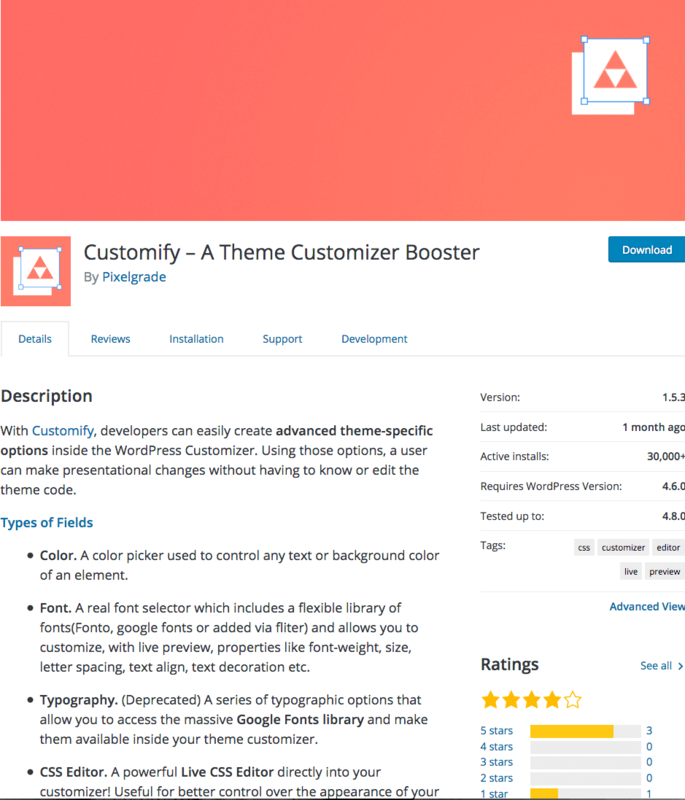 Could you customize a WordPress theme yourself? Getting your readers to communicate with you is the first step towards turning them into buyers, but standard form plugins fail. They fail because you cannot generate custom forms quickly and because they are tricky to set up. 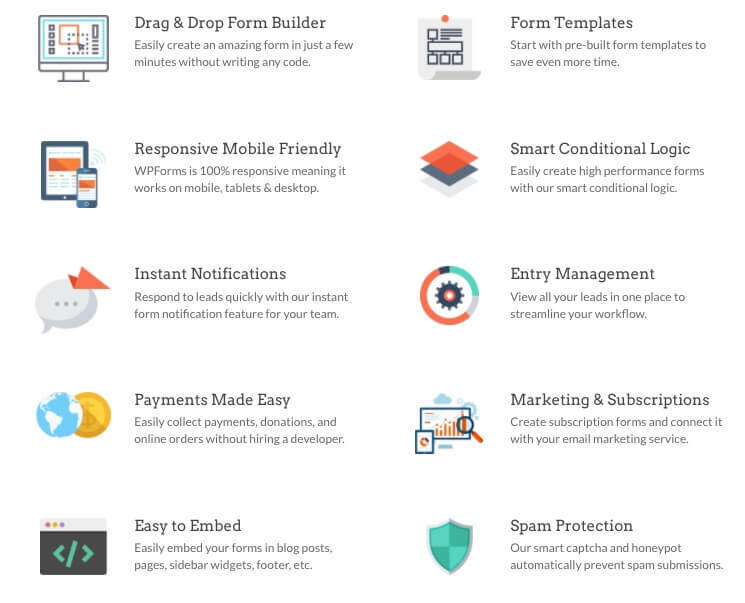 WP Forms has most of the features you need to make your website forms simple to manage and attractive in their appearance. Drag and drop, a library of templates and conditional logic are all included in the basic version. PayPal and Stripe payment integrations are included in the Pro subscription. The collection of ready-designed templates is a desirable feature and saves the angst and time involved in designing forms from scratch. Forms are now easy, so you can add a form at the end of each blog post asking for feedback, set up support form requests and place a contact form in the footer of each page. Your first priority should be your email sign-up form. You will be able to customize one of the WP Forms templates and have a sign-up form in your own color scheme on your site in less than ten minutes. Default WordPress buttons are boring. Is there a WordPress button plugin that will let you design your own buttons in a flash? MaxButtons makes it simple to change button colors, fonts and details. You can have unique buttons on your site which will convey the professional tone you are looking for. MaxButtons has an extensive library of button collections, and you can customize any of them. If you are stuck for cash right now, you can download many button collections for free, but you can download every premium button collection on the MaxButtons site for $29. Who are you? Do your readers know who you are, other than a vague shadow figure who owns the site they are currently visiting? You must have your photo on every page, just to prove you are human. You don’t need sophisticated slideshow plugins that slow down your site to the pace of a tortoise on a bad day. All you need is a simple image widget. If simple and free appeal to you, as it should, then install the Simple Image Widget because it doesn’t get any simpler than this. Once you install the Simple Image Widget you can add your headshot to any widget area on your WordPress site, header, footer or sidebar; the choice is yours. There is nothing as strong in marketing as a testimonial, but getting them and putting them on your site, so they enhance its appearance is tricky. 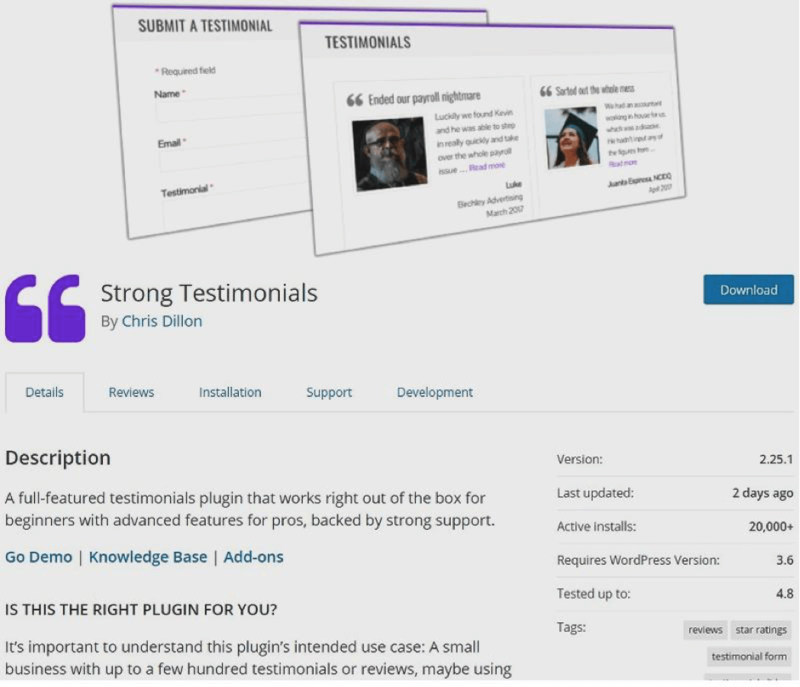 The free Strong Testimonials plugin solves your testimony issues. It helps you gather testimonials, with photos for increased credibility and then gives you a range of display options. You can use your WP site for marketing successfully, but you need to make it stand out. There may well be thousands of WordPress themes, but there are millions of websites, so you need to put in some extra effort if you want your site to appear unique and trustworthy. WordPress is free, but sometimes the enhancements are worth the investment their publishers ask for. Professional styling using free plugins such as Customify, Simple Image Widget and Strong Testimonials will give you a unique website design. Premium plugins such as WPForms and MaxButtons will give you the extra edge you need to win a visitor over and convert that person into a lead.